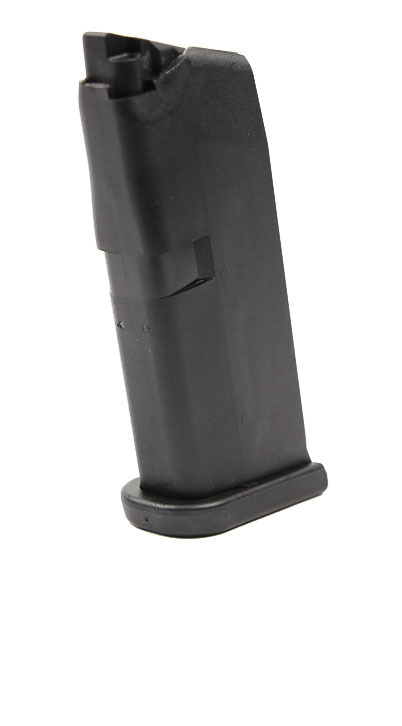 Factory original, drop-free 6RD 9mm magazines for your Glock 43 pistol. Shipping was extremely fast. Magazine arrived exactly as described and functions flawlessly in my G43.